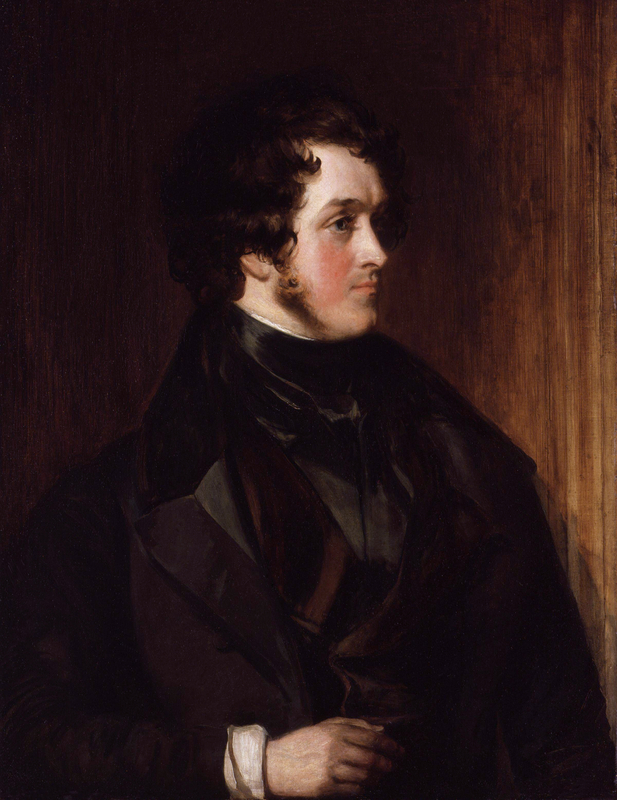 Ainsworth, William Harrison (1805-1882): Trained as a lawyer but quickly turned to writing historical novels. The Tower of London (1840) covered the period from Lady Jane Grey’s accession to her beheading at the age of seventeen. Ainsworth wrote over forty novels--many of them serialized.